Corinne Bailey Rae is set to release her latest album, The Heart Speaks In Whispers, on May 13. Check out the video for the track "Been To The Moon" from the album below. You can pre-order The Heart Speaks In Whispers, HERE. 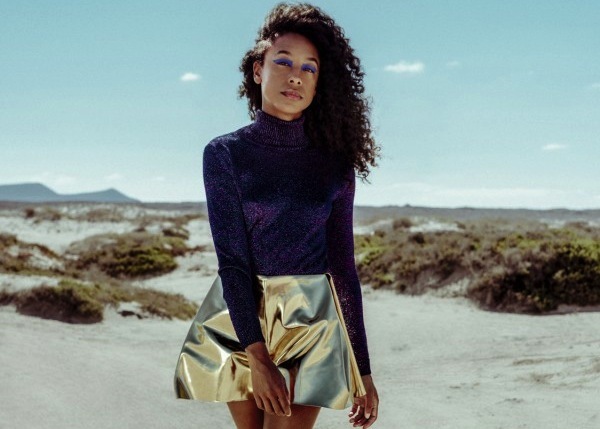 Corinne Bailey Rae is going on the road and making a stop in New York. She'll be at Mercury Lounge on May 24 (tickets go on sale today Friday, 3/18, at Noon). See below for more details plus a list of U.S. tour dates.